Pag Island is a picturesque Croatian Island that can be found in the Adriatic Sea. People who book a mobile home at one of the leading LUX-camps on Pag Island are sure to find themselves perfectly situated to spend their days soaking up the sun on the beach, while these sites also offers guests an excellent range of onsite amenities to enjoy. Why Should Travellers take a Camping Holiday on Pag Island? Pag Island boasts the longest coastline of all of the islands off Croatia and naturally this is a popular destination among sun worshippers. Lovers of luxury camping also book mobile homes at the island’s LUX-camps to spend their time exploring the island’s ancient Roman sites and a wide range of other impressive man-made and natural attractions. This popular luxury camping site is situated right on the edge of one of Pag Island’s most desirable beaches and guests will be able to spend plenty of time soaking up the sun here. 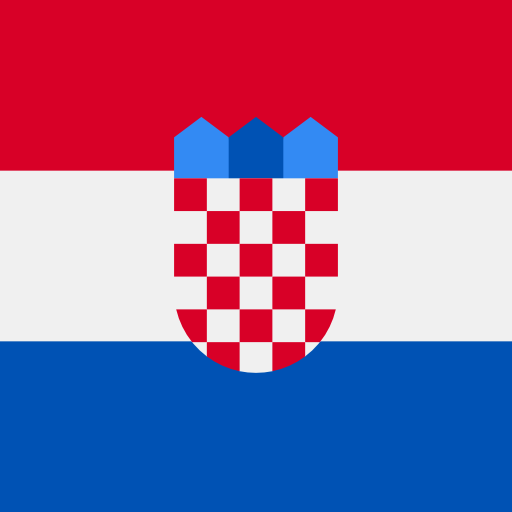 The site also offers a vibrant entertainment programme as well as an excellent restaurant that specialises in both traditional Croatian and international dishes. Pag Island boasts a large number of picturesque sandy beaches for visitors to soak up the sun on, while the water that laps the shore is particularly cool and clear. Some of the most popular and picturesque stretches of sand on the island include Caska and Zrće, both of which are set in the same enchanting bay and can be found close to the city of Novalja. The interior of the island is marked with lush valleys that provide excellent hiking opportunities. Those who can tear themselves away from the beach for a few hours will find some excellent man-made attractions to explore on Pag Island. 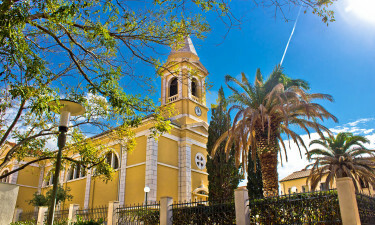 Novalja is the island’s main settlement and features several traditional Croatian churches as well as ancient Roman remains and a magnificent Roman aqueduct. 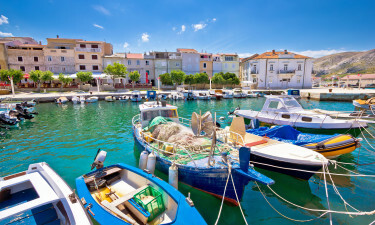 Wandering through the streets of this small city is also an uplifting experience that visitors are sure to enjoy, while the old bay village of Strata Novalja is located close to the city and features several charming old houses and chapels. As you would expect, freshly caught seafood dishes are popular on Pag Island and the restaurants here prepare fish and seafood in a range of different styles. The island is also known for its lamb and sheep’s cheese, while the large vineyards that can be found in the heart of the island produce excellent wine that can be enjoyed in the evening along with a traditional Croatian meal.